This trade show exhibit was designed for the Architectural Digest Home Show in NYC. 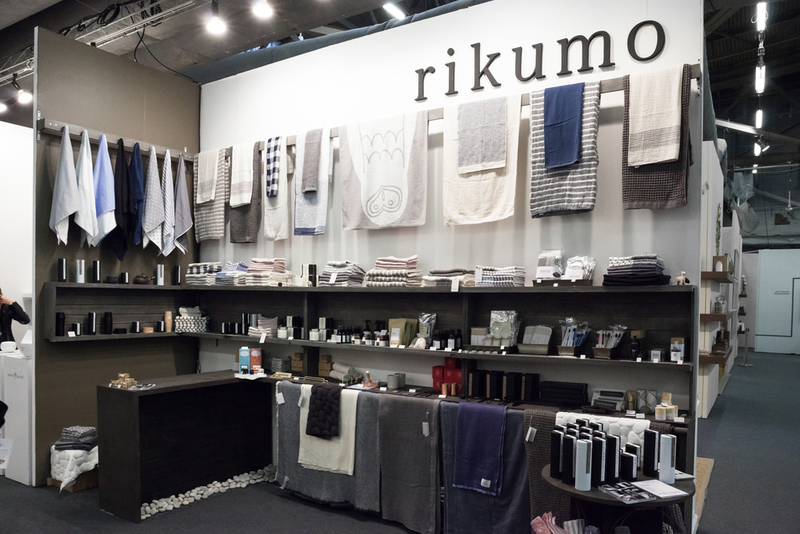 It is a representation of the Rikumo concept store, in a smaller scale. The exhibit was part of the "Shops" section of the show, meaning that it was cash-and-cary. This show was open to members of the trade and the public.